Recent Situation Attacks on websites running an unpatched version of WordPress are increasing at a viral rate. 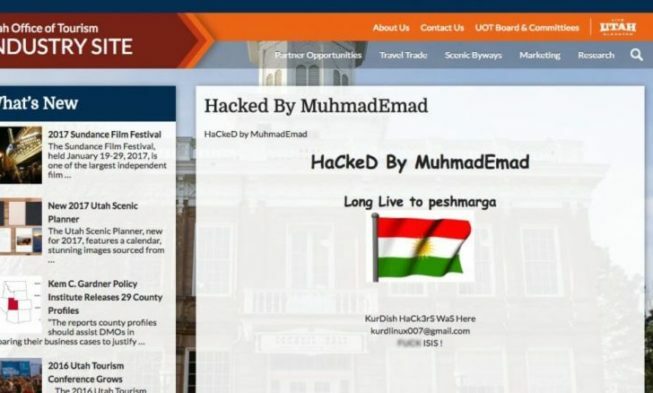 Number of defaced pages is 2 million. The reason was a serious vulnerability in the content management system came to light nine days ago. The figure represents a 26 percent spike in the past 24 hours.